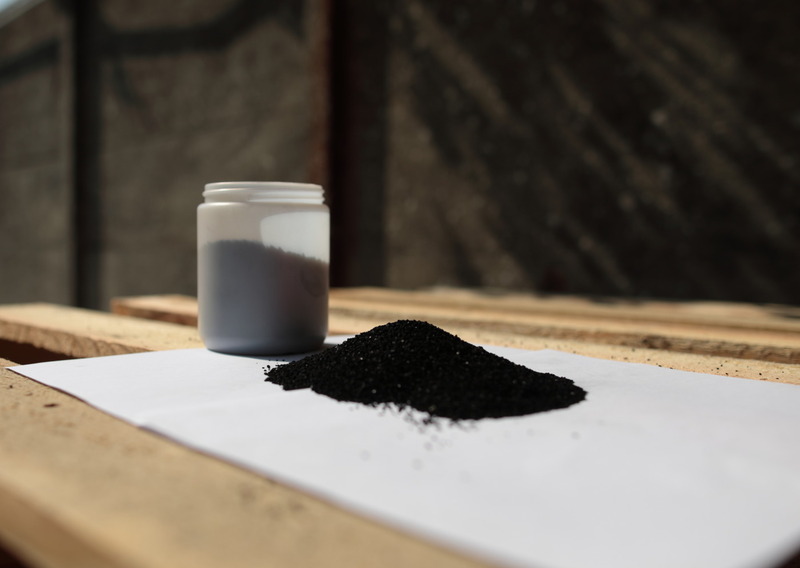 At first glance, all types of activated carbon seem alike. They all derive from the same element, carbon. They are used for their ability to absorb and to remove undesired substances from gases and liquids. However, there are activated carbons which may be more effective depending on the application. Undoubtedly, this is due to numerous factors but determinant is the technical competence of the people involved in optimizing the procedures. Our main objective has been to single out from amongst the various categories of carbons, those which are more suitable to a particular application, experimenting with powdered or granular products activated physically or chemically, successfully obtaining the most appropriate alternative. Even the experience we have gained from helping customers to individualize the best solutions to their problems has been determinant. We can safely state that our competency in resolving any type of problem of adsorption is indisputable. Your message will be sent directly to Carbonitalia SRL and will be answered at their discretion.